John Carter’s practice focuses on a broad range of business and finance matters. John has a significant breadth of experience in lending, venture leasing, and corporate finance matters. Drawing on both his bankruptcy and transactional law experience, John is able to advise his clients on a broad range of business and legal matters that include mergers and acquisitions, securities, corporate governance, venture capital, joint ventures, and general business contracts. John counsels emerging growth companies on raising capital, organizing their management and capital structures, and implementing strategic partnerships. John’s bankruptcy practice involved representing debtors and creditors in litigation and workouts both inside and outside of the bankruptcy process. 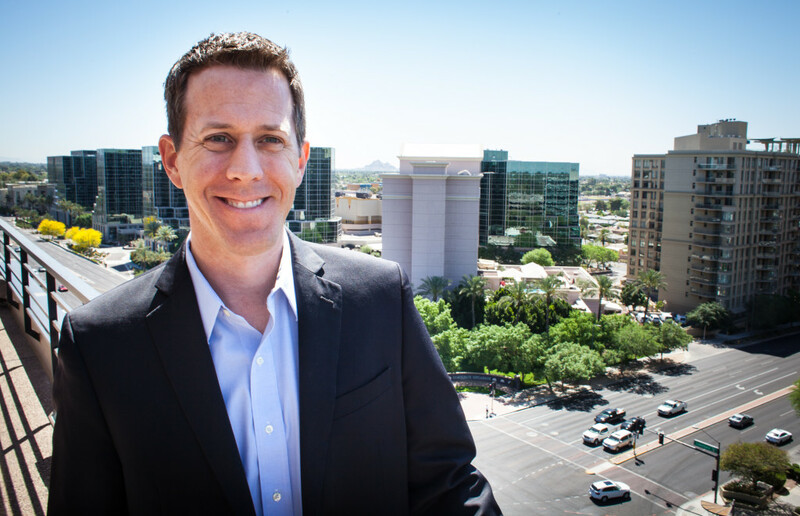 John has argued extensively in the U.S. Bankruptcy Court for the District of Arizona on behalf of bankruptcy trustees, debtors, and creditors. John earned his J.D. from the University of Arizona James E. Rogers College of Law, and an MBA in finance from the University of Arizona Eller College of Management.